"It's all about the perspective!" This is a saying we often hear in our daily lives, but can we explore its meaning through art? An anamorphosis is a deformed image projection that appears in its true form when viewed with a special device or from a unique vantage point. 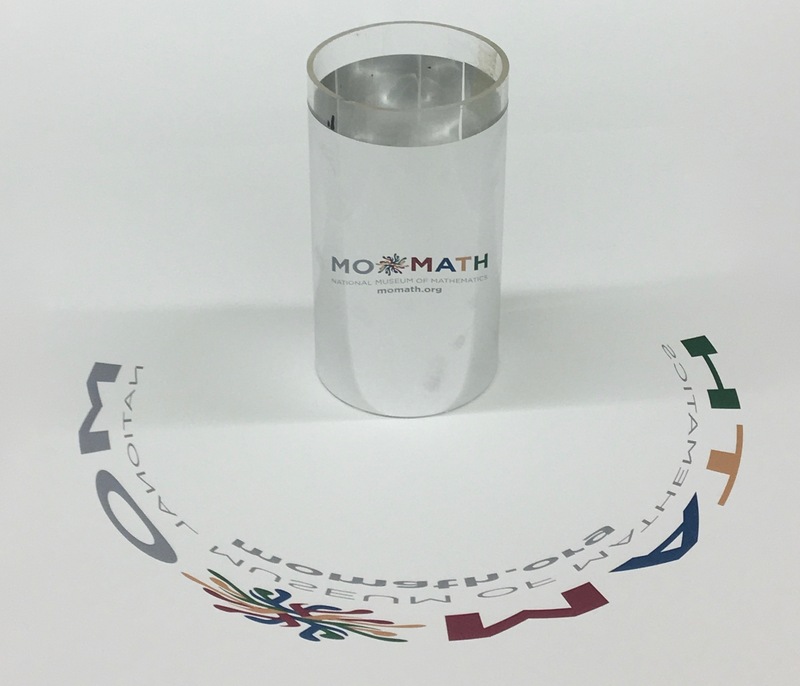 Join us in investigating the anamorphoses used in several unique and surprising art pieces, then use a little bit of math to create your very own cylindrical mirror anamorphosis. After all, it's all about the perspective!